NerdWallet’s scoring of the best grind and brew coffee makers is based on our analysis of the opinions of experts and shoppers like you. Overall score: This score shows reviewers’ overall satisfaction with the coffee maker as a whole across 11 criteria, including ease of use, coffee quality, coffee maker design, size and durability, among others. 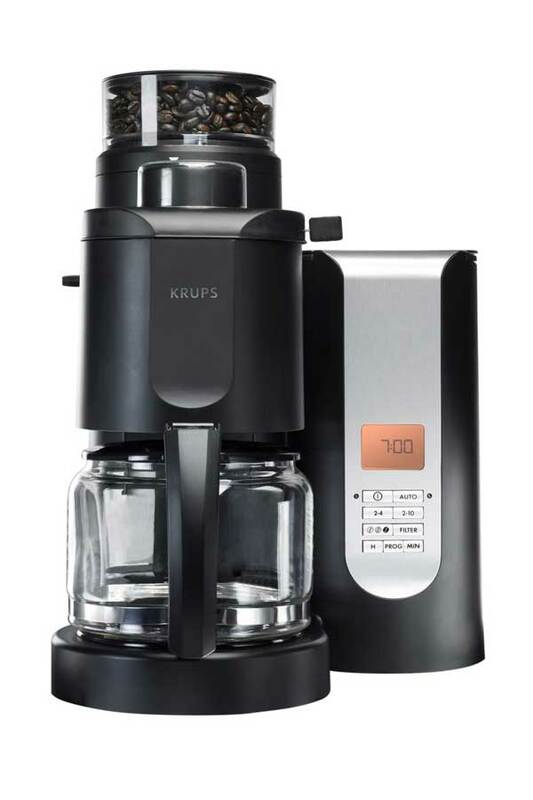 With five different levels of grind to choose from, three brew strengths, and the option of making anywhere from two to 10 cups, the programmable Krups KM7000 10-Cup coffee maker makes delicious coffee, though users were unhappy with the machine’s durability. 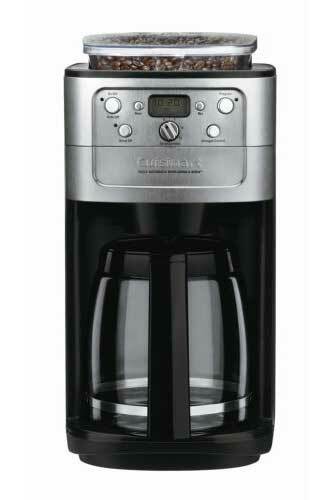 The programmable Cuisinart DGB 700BC’s built-in burr grinder automatically grinds beans to your specifications and allows you to select the intensity of the brew. The machine includes a charcoal water filter and permanent gold-tone coffee filter.